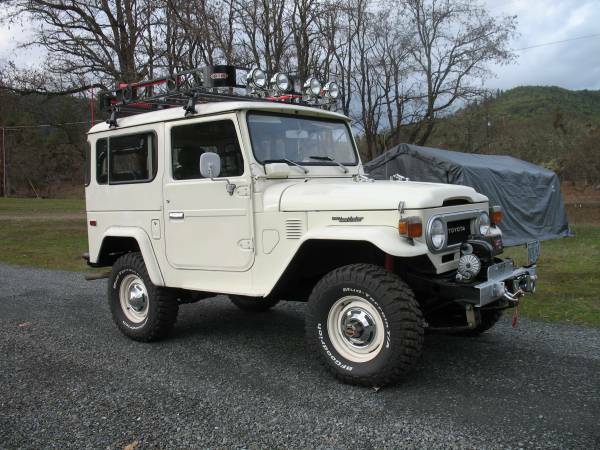 Here's awesome off-road vehicle based on the Land Cruiser FJ40 1978 model year, was being offered in Craigslist about 19 days ago for $32000 in Southern Oregon. It probably a great survivor sample of the FJ40 in here. 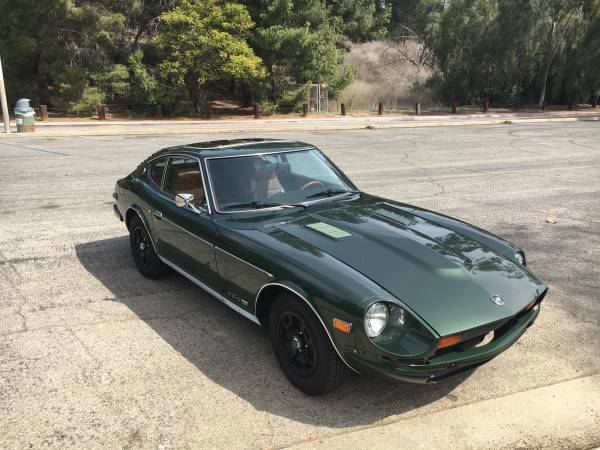 The owner says is outstanding car, never gotten a restoration touch all original with extremely well maintained, runs and drives perfect like a new car and no issue. Excellent condition a white 1978 Toyota Land Cruiser FJ40 all original looks clean and tidy inside and out. 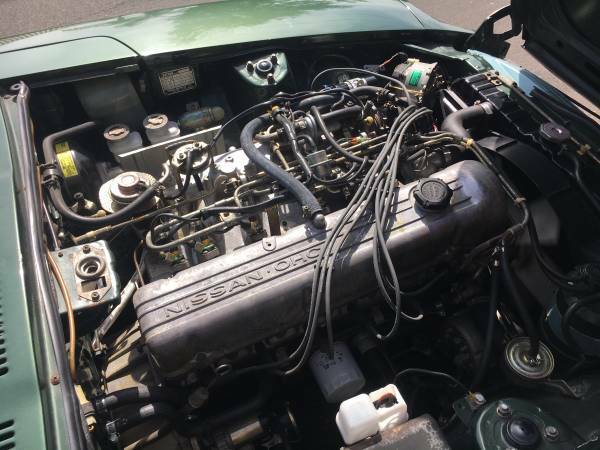 As we've see the photos here, it has a perfect and solid body frame no rust, no dent, the car has been driven about 55780 miles. Very potential as off-road camper or just kept it as a nicest collection item sitting in your dry storage. You should come to see for actual condition. 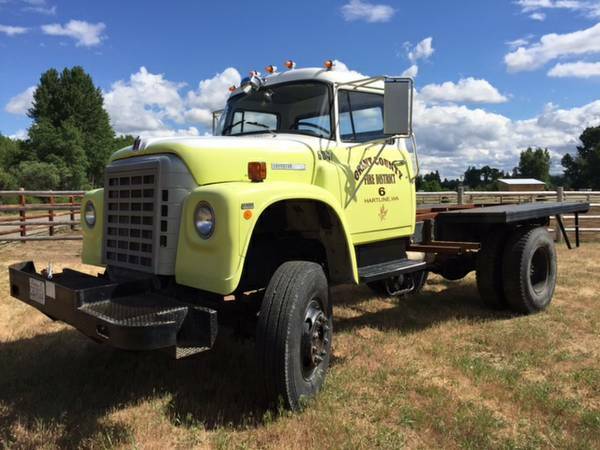 Here's an American classic heavy duty tractor truck made by Kenworth, as the picture is a Kenworth K100 known as cabover type built in 1978 come with sleeper cab ready to go. No much info and detail by its seller but it looks perfect on photos, as long as there are no hidden major issue it could be perfect base for your restorations project. The pics as confirm, it looks so cools with solid body frame and correct shape, no dent with some rust but not a major. 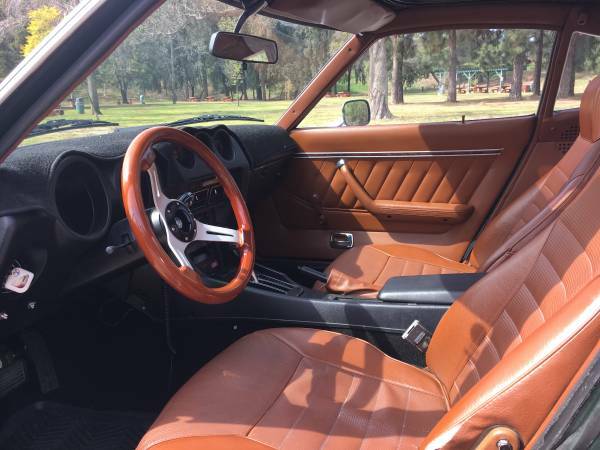 The interior not all represented only looks steering, hope all instrument works well also. The engine looks good, hope it strong enough and had a good maintenance. 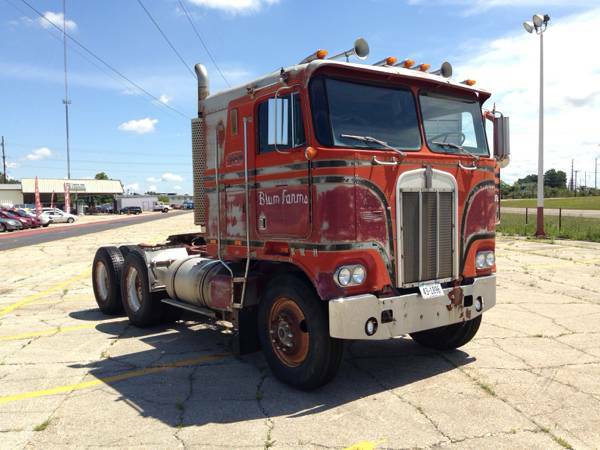 Overall it a very cool American classic truck, 1978 Kenworth K100 Cabover ready to go, asking $4500 location in Metairie, Louisiana. This 4WD coupe utility produced by Japanese automaker Fuji Heavy Industries (FHI) under the Subaru Brand, as the picture is a Subaru Brat built in 1978. This car has been fully restored and rebuild engine. Never been sold in Japan, the Subaru Brat was made at the request of the President of Subaru of America, being developed in Japan based on the Subaru Leone then exported to Noth American, Australia and United Kingdom with any different name. The pics as confirm, all looks so nice with straight shape, no dent and rust issue. Interior looks okey hope no something hidden, engine photos not so clearly here we left it to you if want him. 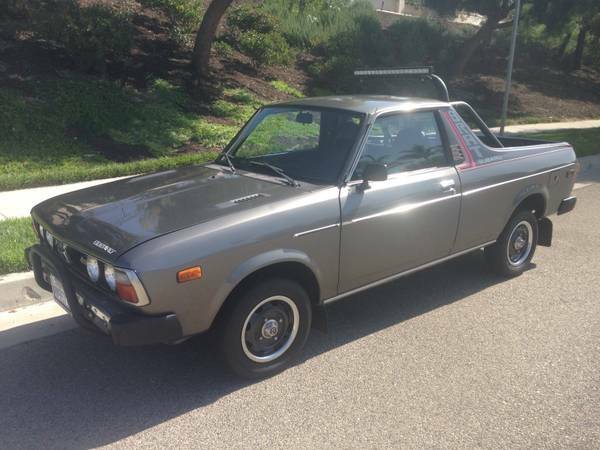 It's one of nice 4WD coupe utility vehicle from Japan, 1978 Subaru Brat ready to go for $12500 location in Los Angeles California.